With its senior class gift, the Bates Class of 1997 started the Class of 1997 Scholarship Fund to provide financial support to children of hourly Bates employees pursuing college degrees and other educational opportunities. 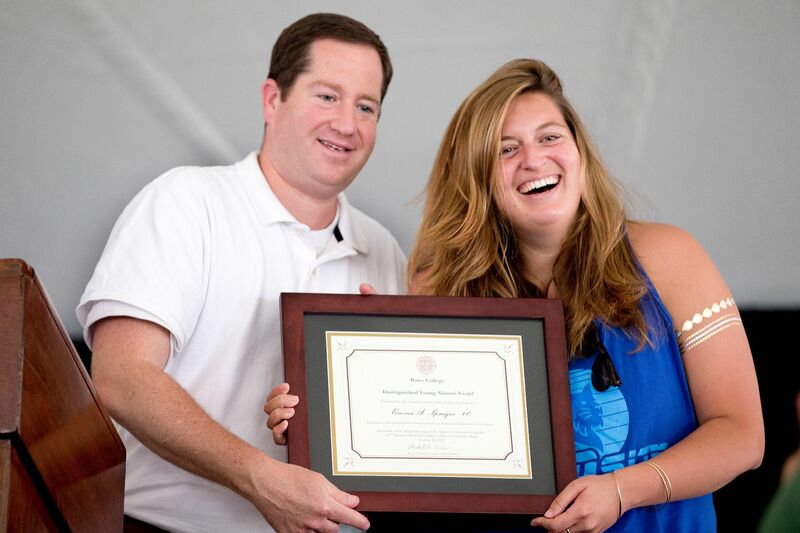 Since then, Bates has awarded (60) scholarships totaling more than ($125,000). Please help us convey the power of philanthropy to the Bates Class of 1997 by answering a few questions about how the Class of 1997 Scholarship you received has supported your educational goals — and providing us with a high-res digital image of yourself that we can share with scholarship donors. When did you graduate (or will you graduate) from the school or college listed above? What is your career or intended career?